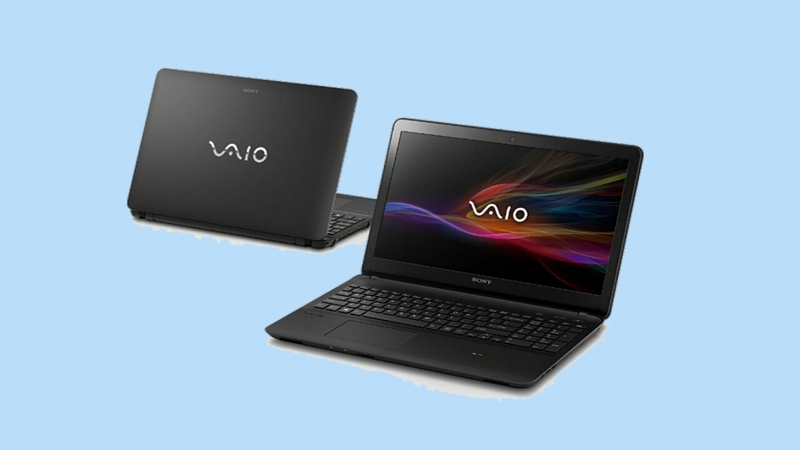 Sony Vaio Fit 15 E has a great influence on us at the price of Rs 34,990. Its features are quite good in terms of price, as well as its texture is excellent. Its look is quite good and gives an expensive flavor. The performance of the battery is superb. Its only real competitor HP Slick book is 15. Vaio is ahead of the HP Slick book 15 with its good design and sound, but the keyboard of Slick Book is much better and more comfortable. Honestly, Sony has so far made substantial deals in terms of text, specification, and performance in its Affordable Laptops. Especially compared to the HP Slick Book and Lenovo IdeaPad Series notebooks. But the new fit series is much better than before. Its texture is good and you can not guess its value by looking at it. According to the quality of the texture, it feels at least Rs. 10,000 more than its actual cost. 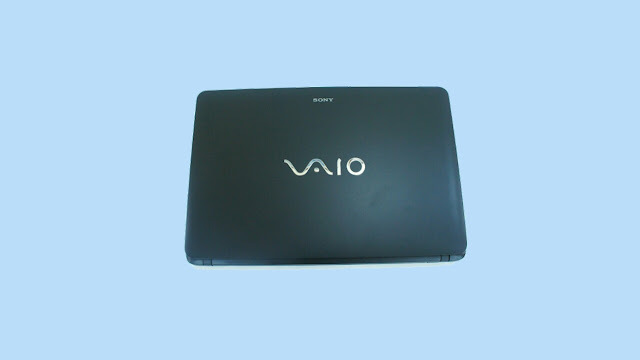 The black matte finish and the special rounded sides of Vaio give some curved look to the 15th. It can not be called a very slim machine, but its weight is well-suited to the 15.5-inch display. The quality of the texture of Fit 15E is quite good and good material has been used in it. The entire matte finish of the laptop is welcome, as it gets rid of the hassle of repeated cleaning of dust and hand marks. When the cover is opened its keyboard deck also appears in the same black matte finish. We will have to say that Sony has designed Vaio Fit 15E very well. On the right, there are two USB ports and optical drives. On the left side, there are also two USB ports, HDMI out, ethernet port and adequate cooling vents. In Vaia Fit 15 E, the keyboard is a bit below the deck, touchpad, and handheld space. This is like the design of some Apple Mac Books and is quite comfortable to use for a long time. Overall, it is quite different from previous Vaio Note books and it seems more expensive than its price. Its design and texture are quite good. The keyboard's chest tightens and its presses do not flutter, as many budget laptops do. With a weight of 2.5 kg, this is not a very light machine, but keeping in mind its strengths and cost, it does not matter much. Vaio Fit 15E is a Limited-specific laptop, but this is usually seen in the range of this price. There is a third-generation Intel Core i3-3227U processor and 2 GB RAM. Its closest competitor HP Slyk Book 15 also has some similar specification - Intel Core i3-3217U processor, 2GB RAM, and 500 GB hard drive. The resolution of the 15.5-inch display is 1366 x 768. There is no special graphics in it, and for this, it has an Intel HD4000 chip. There is a Windows 8 (64-bit) operating system. Sony Via Fit 15 E is limited in performance. This machine is booting very fast and there are no plugs in it without any difficulty. However, the possibility of multitasking is less by just 2 GB of RAM. Initially, some apps open quickly, but then multitasking becomes difficult. Seeing 1080p video file also lowers the RAM. This laptop is definitely for those who are either buying their first laptop or taking it for normal use because multitasking and gaming are not the only things about it. Vaio Fit 15 is for those who want to use normal work, web browsing, listening to music, or on the go. But its battery capacity is quite good. Great battery capacity This is the specialty that is not available in many laptops in this price. Even in a very tough battery test, the Vaio-Fit 15E battery runs more than 2 hours on a single charge. Its normal battery life can last up to 4.5 hours. This is very close to last year's ultra books, and for those who want to buy budget laptops, this feature is very important. Display: Vaio fit 15E display is crisp, brighter and largely non-reflective. Being less reflective, the screen is quite comfortable working on it, which is a great feature of this laptop. Reading the text on this laptop is quite convenient because of the cross display. The display of the display with Deep Black level is quite good. Keyboard: In the case of the keyboard, Vaio Fit 15 a bit disappointing. Keyboard responses are slow, so there is no confidence in typing. In this case, the HP Slick book keyboard is quite good, it's fast and good and typing on it gives a good experience. Sound quality: The sound quality of the Sony Vaio Fit 15E is quite good. It has got XLOWD, Clear Audio, S-Force Front Surround 3D and Clear Phase Audio Technology, which was seen only in smartphones and tablets. It has a subwoofer and two speakers. Its good voice will definitely attract your attention. Whether you want to listen to the song or watch the movie, the voice of Vaio Fit 15 E is better than all the laptops available in this price range. Sony Vaio Fit 15 E Conclusion :Of course, Sony Vaio Fit 15 E is a great laptop. In this price, you get everything you need to get in this range at a price of Rs 34,990. Its texture and looks are very attractive and it looks quite expensive laptops. Its battery capacity is great. Its closest rival HP Slick book is 15, and Sony Voices are ahead in terms of design and sound in both of them. If you talk about the keyboard, then certainly the keyboard of HP Slick book is quite good. The decision to purchase will depend on what your purpose is. If you do not want to type more, Sony Vaio Fit 15 E will surely be a good option for you in these two note books.